2015 was a big year as far as WordPress is concerned. We had our first interaction with REST API, and saw some of the biggest WordCamps being held around the world. Since WordPress now powers a quarter of the internet, it is obvious that there is no dearth of awesome free themes for WordPress users. 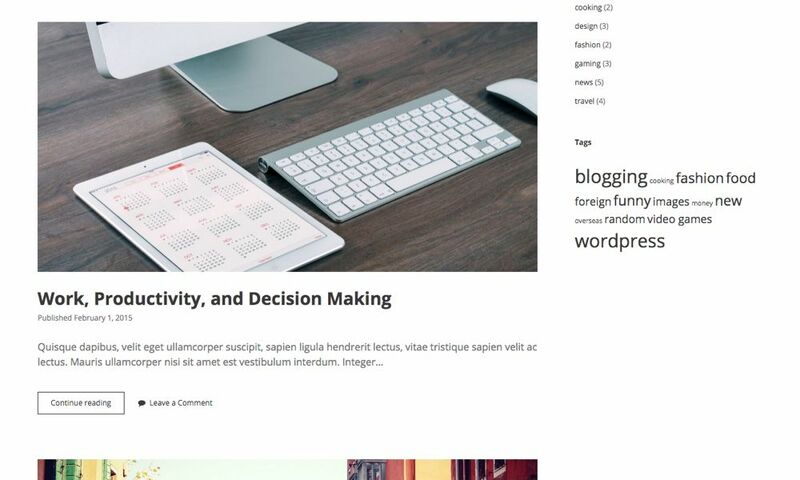 There were several amazing themes released for blogging, magazine, portfolio sites, and more. Plus, we also got a new default theme: Twenty Sixteen. Because there are so many to choose from, I found some of the best themes of 2015. These are all free and guaranteed to make your site look beautiful. 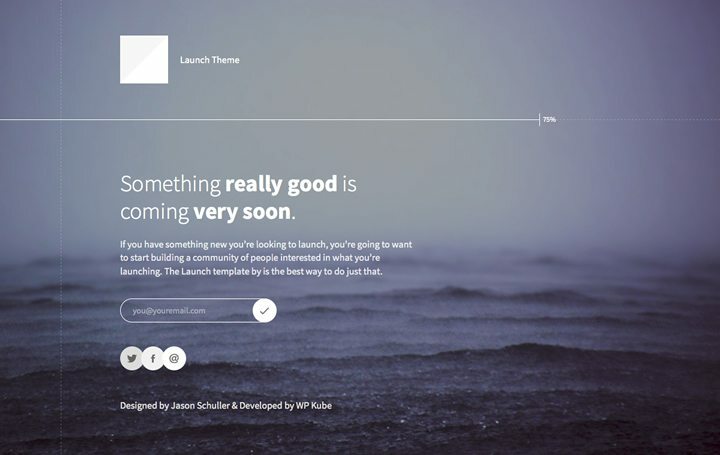 Launch is a simple placeholder theme that you can use for your upcoming projects. Instead of a simple 404 or white page, Launch will get people excited for what’s to come. It is also fully responsive and integrates well with MailChimp for newsletter signups. 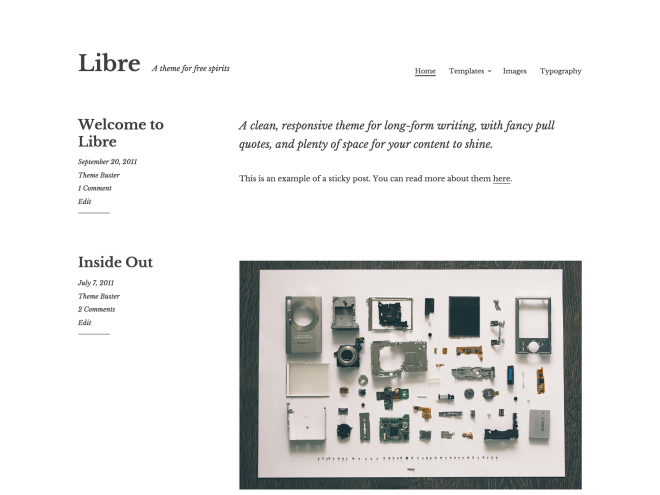 Libre is a clean, minimal, and fully responsive WordPress theme. Because there isn’t much clutter, it is perfect for blogs that feature a lot of long form or enterprise content. Kent is meant for personal blogs and magazine sites. It is responsive and translation ready, and offers a side column with your gravatar image, so you can easily associate your brand with the content. 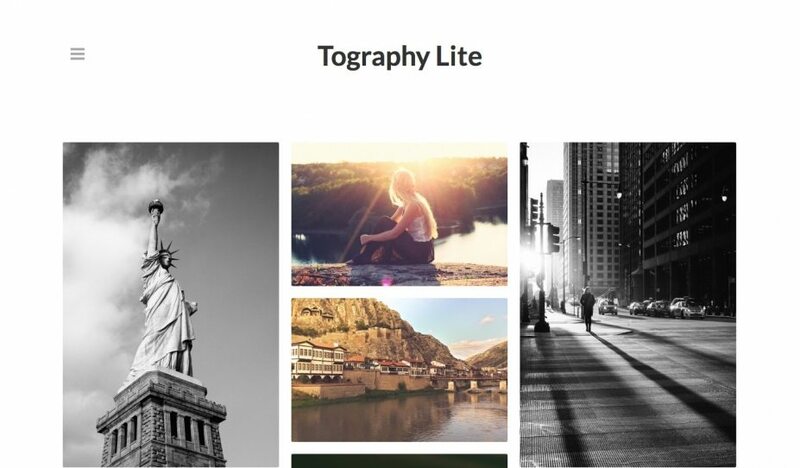 Tography Lite is best portfolio and photography websites, because it allows you to layout your photos in a block format. It is incredibly full featured, but if you want custom logo upload, Google fonts, or an about page, you will have to pay for the Pro version. 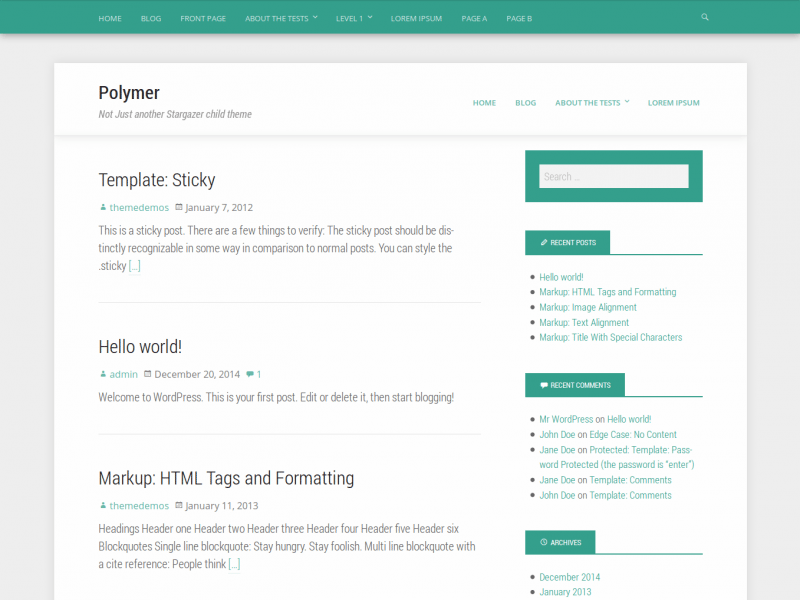 Polymer is a child theme of the Stargazer parent theme, based on Google’s Material Design. It offers one column or two column options, custom header, custom background, multiple nav menus, and a customizable color scheme to really make it yours. 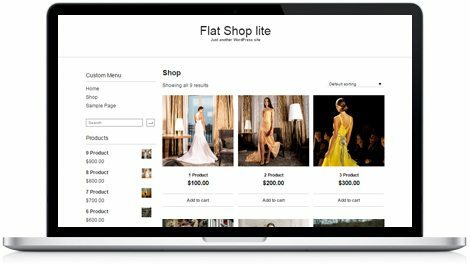 Flat Shop Lite is a WooCommerce theme for eCommerce websites. 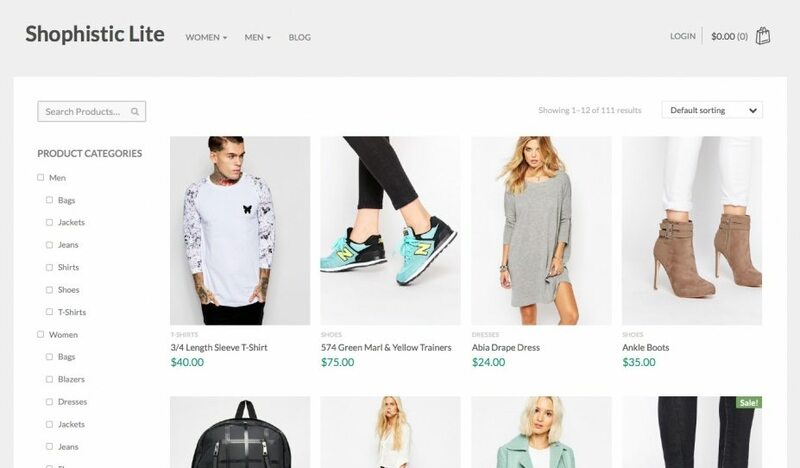 It is the best way to quickly layout a beautiful online store. Put photos of your product with price and purchasing options right underneath. 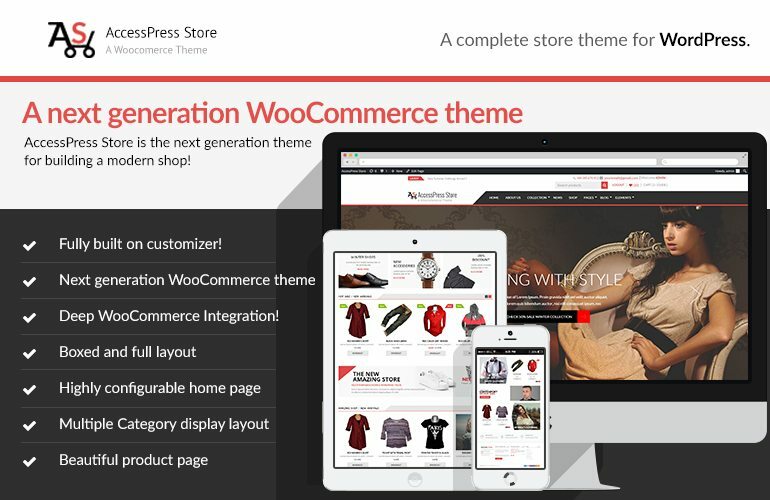 Another great eCommerce theme, AccessPress Store is responsive, and comes with custom home page layouts, custom sliders, custom widgets, and specialized layouts for checkout pages. 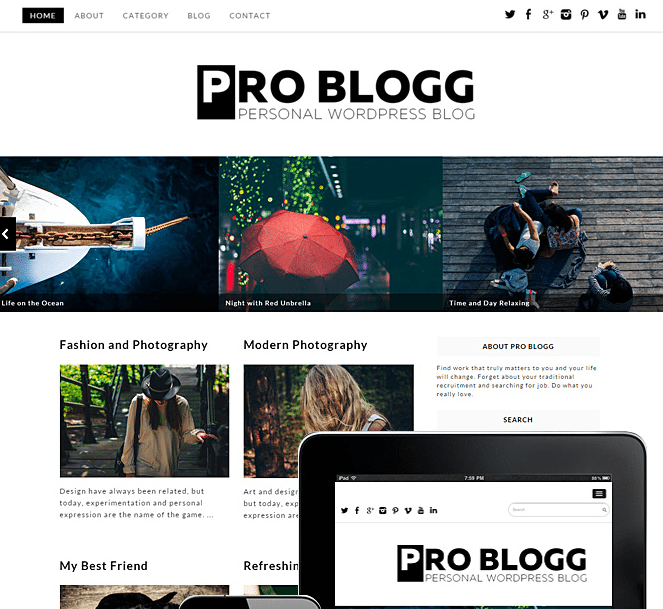 Pro Blogg is a responsive WordPress theme meant for personal blogs and websites that rely on clean typography and content-centric look. It works to stay away from clutter, so the user can really focus on your images and content. 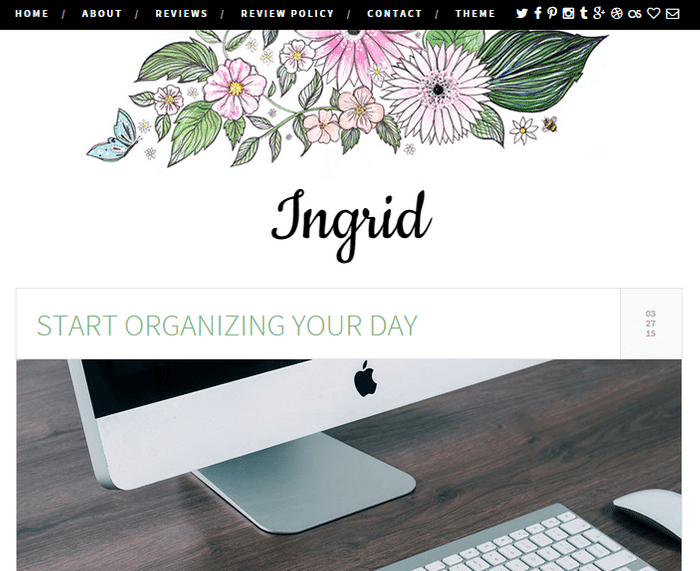 Ingrid is geared toward the ‘feminine blogger,’ but anyone can use this one column theme with a beautiful hand-drawn flower header. It is responsive, has a widgetized footer and showcases a customizer header. Like Flat Shop Lite Shoptistic makes it easy to arrange your products in an appealing way. Create a sidebar for fast and reliable searches. The theme comes with Woo support so you are covered if something goes wrong. 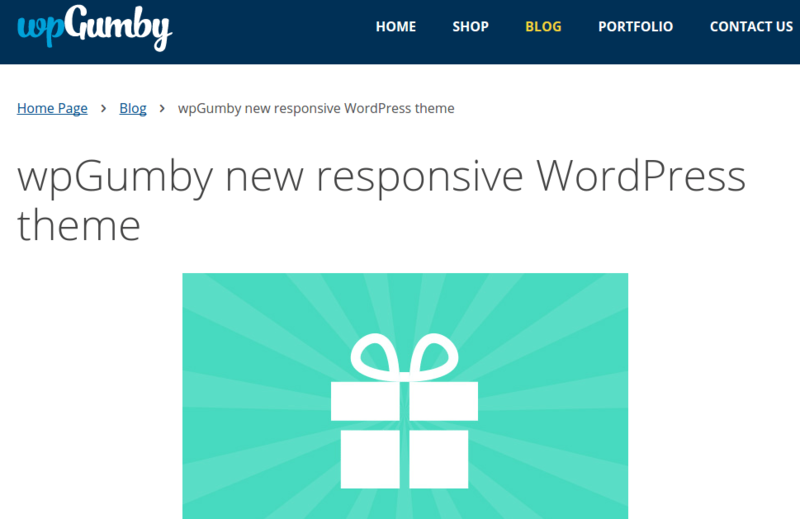 WP Gumby is fully responsive and features flat design that comes with WooCommerce support. Though it was created to be a eCommerce theme, it has blog and portfolio templates built in, which make it an incredibly flexible option if you’re not sure how you want your website to look. 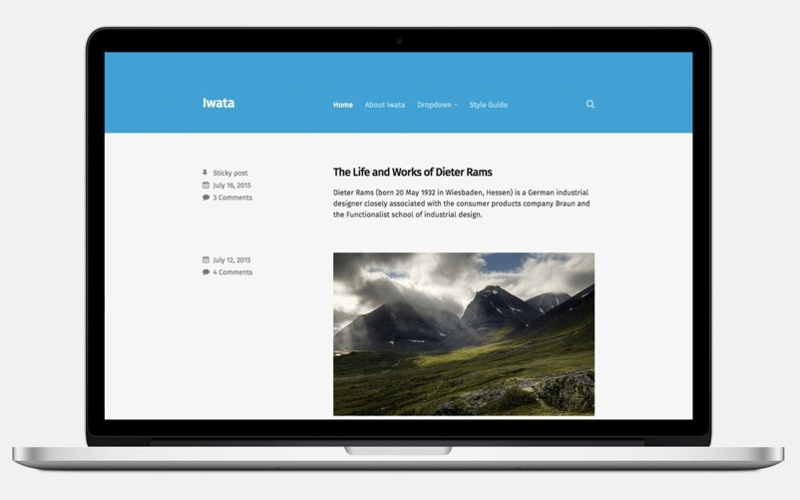 Iwata is a single-column WordPress theme created for writers. It is simple and clean, so the focus is always on the content. It is also incredibly mobile-friendly and can be edited on a phone or tablet. As the name suggests, WpF Flaty is a responsive WordPress theme with flat design. It is built with Bootstrap 3 and comes with custom color schemes and jQuery effects. 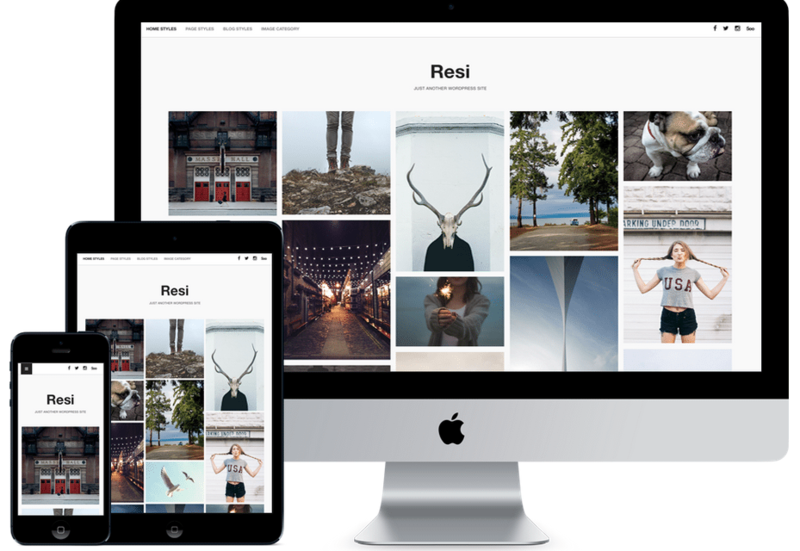 Resi is an image-heavy WordPress theme perfect photo bloggers. You will receive unlimited color options, responsive framework, and free updates forever. It is responsive and comes with support for Google Fonts. 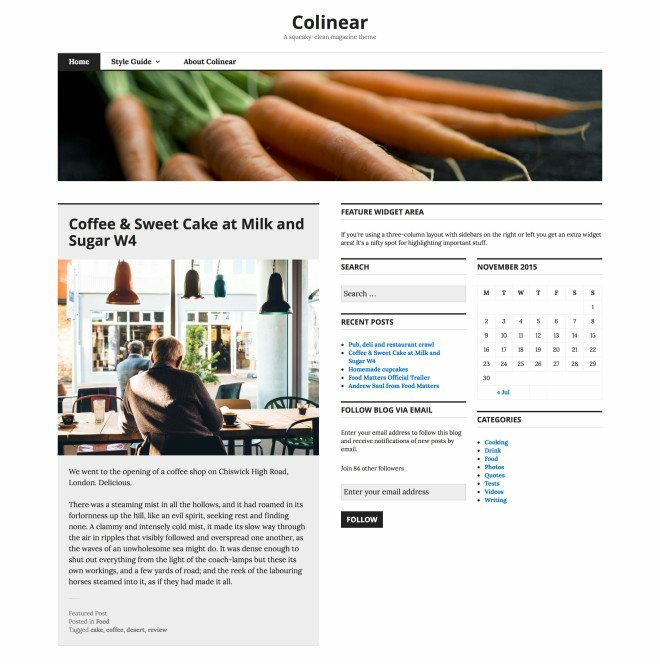 Brought to you by Automattic, Colinear is an updated version of the ever-popular Caroline theme. 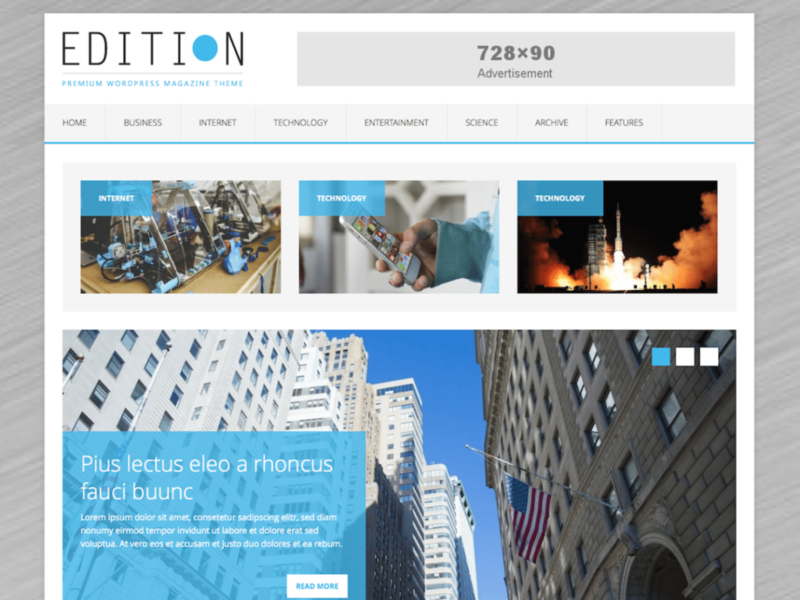 It is clean and minimal, fully responsive, translation ready, and comes with multiple widget areas. 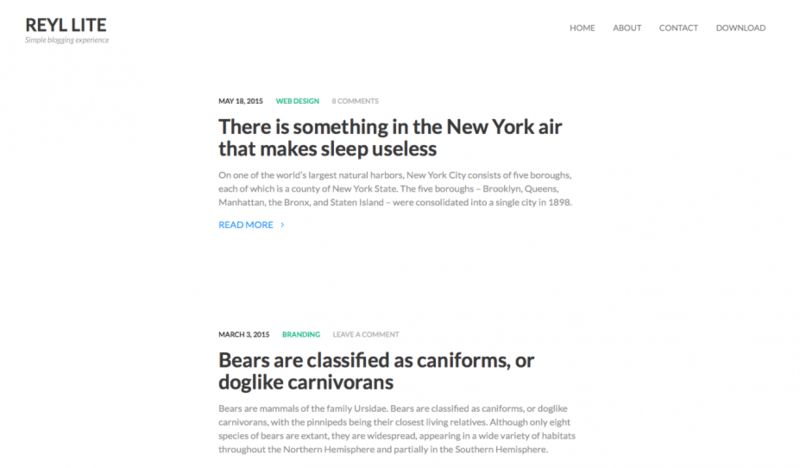 Apex is a clean and responsive WordPress theme with a content-centric look. There aren’t many features to Apex, but that is exactly why it presents photos and posts in a clean way. Vito is a great option for personal blogs. It is responsive and comes with custom CSS animations, which allow for pixel perfect designs. 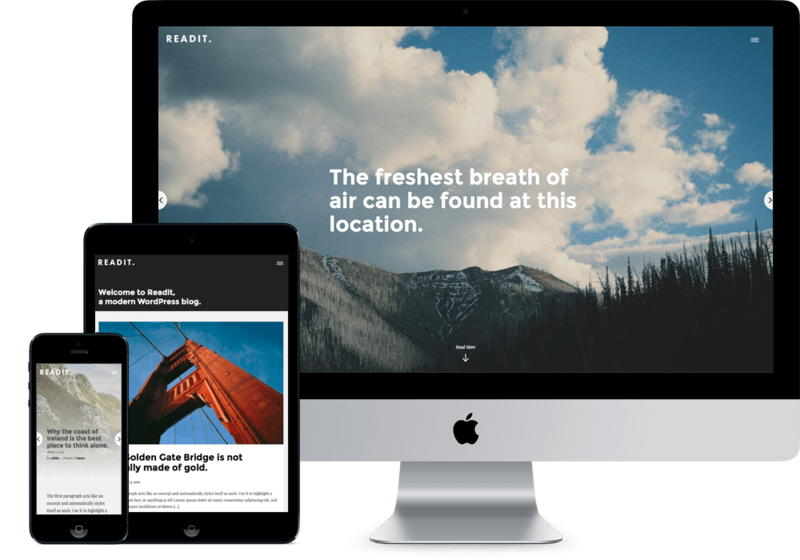 Readit is a WordPress theme focusing heavily on readability. 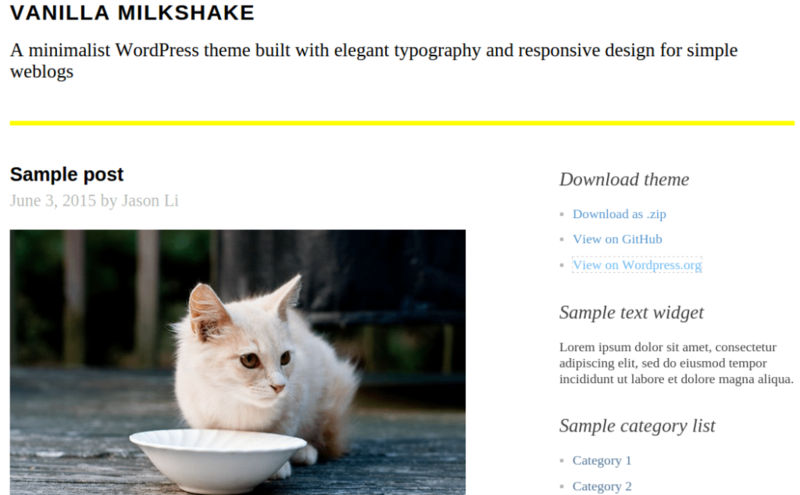 It is responsive, supports Google Fonts, and also has a Pro version with added features. 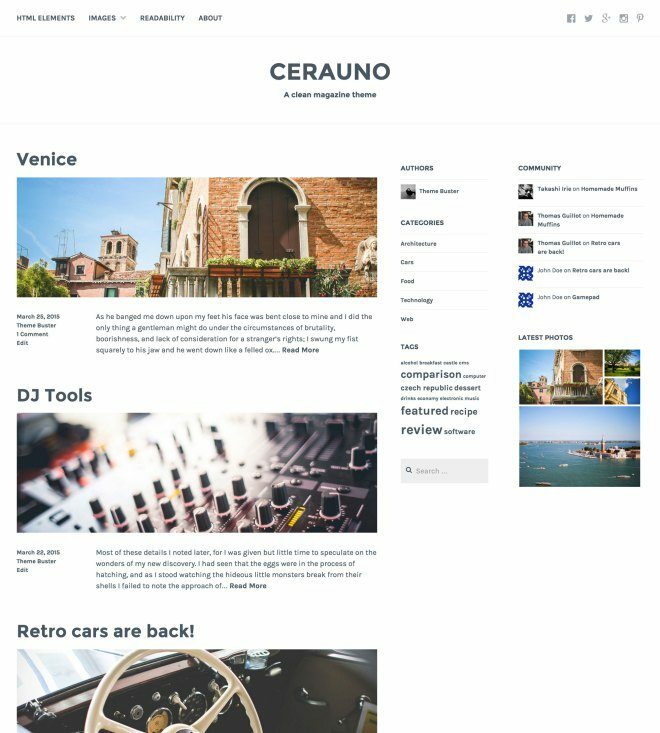 Cerauno is a minimal and responsive WordPress theme for magazine sites. It has a three-column layout, and the secondary sidebar has space for five widget areas. 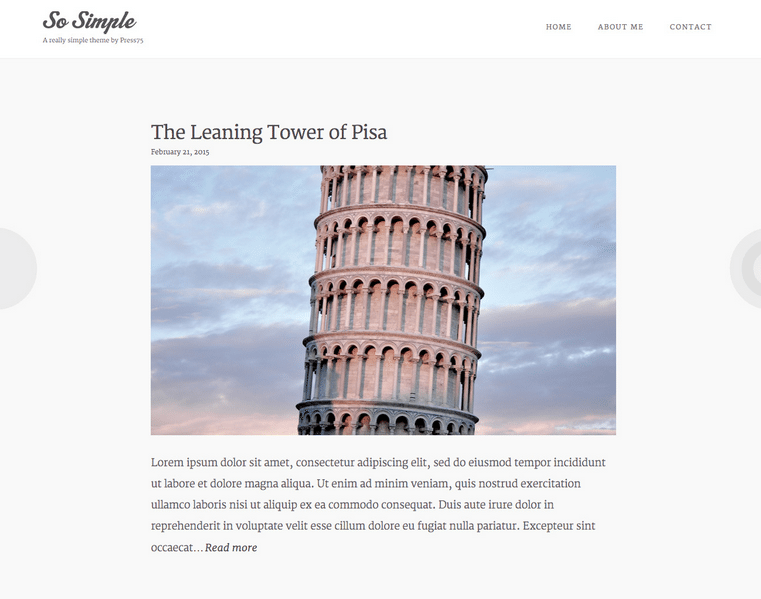 So Simple is a single-column WordPress theme for personal blogs. It is meant for folks who like to have a no-nonsense theme, as there are no widget areas anywhere in this theme. MH Edition Lite is a responsive, translation ready WordPress theme for magazine sites. It supports custom widgets and also has a Pro version. Coni is a simple WordPress theme for corporate sites. 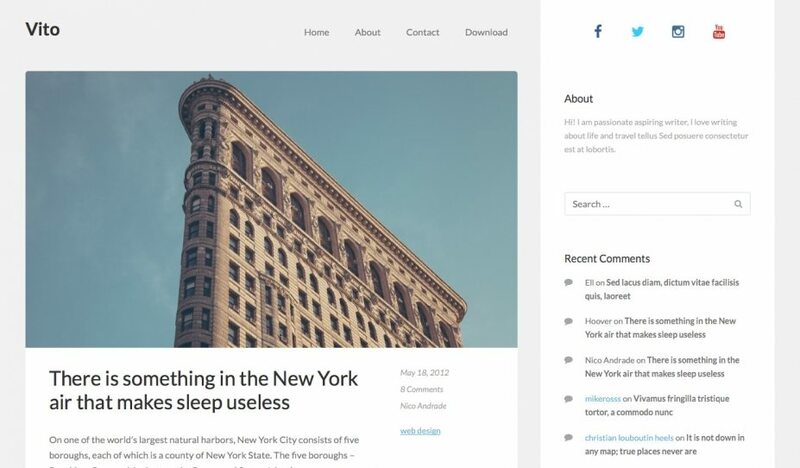 Reyl Lite is a single-column WordPress theme for personal blogs. It is responsive and translation ready. 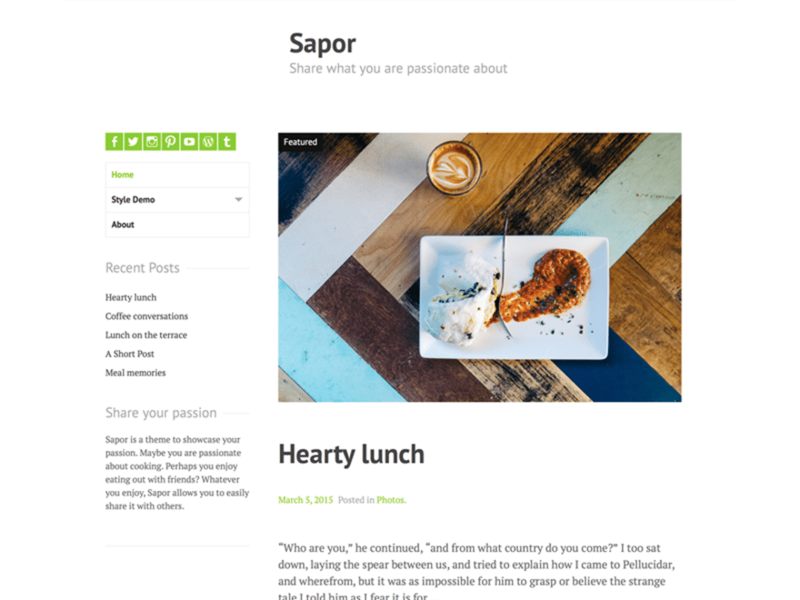 Brought to you by Automattic, Sapor is a blogging WordPress theme that relies on a responsive and minimal layout with clean typography. 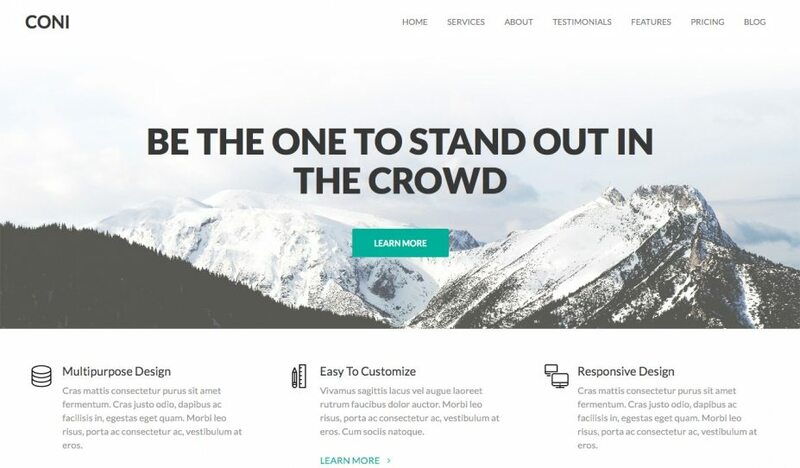 What do you think of these free WordPress themes? Share your views in the comments below!